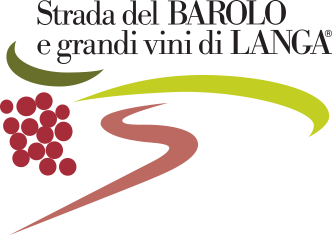 Born in the Einaudi vineyards in the San Luigi and Madonna delle Grazie hills in Dogliani. The colour is straw yellow with golden highlights, with scents of apricot, peach and papaya; it is balanced, with good structure, natural acidity and minerality. Locality: San Luigi, Madonna delle Grazie – 380 m.
Fermentedin steel tanks at a controlled temperature, racked after 8-10 days, decantations with temperature maintenance. It matures for some months in steel tanks.